Download "Graduate Assistants and Fellowships"
3 mastered the material presented in the course. Assistants work with their faculty supervisor for 20 hours per week and in return receive 6 credits of tuition scholarship along with a $9,000 stipend. Funding for teaching assistantships varies by semester and by department. These awards are made by the individual department. Doctoral Student Assistantships Doctoral students have an opportunity for funding through their academic departments. Funding for doctoral students varies by semester and by department. 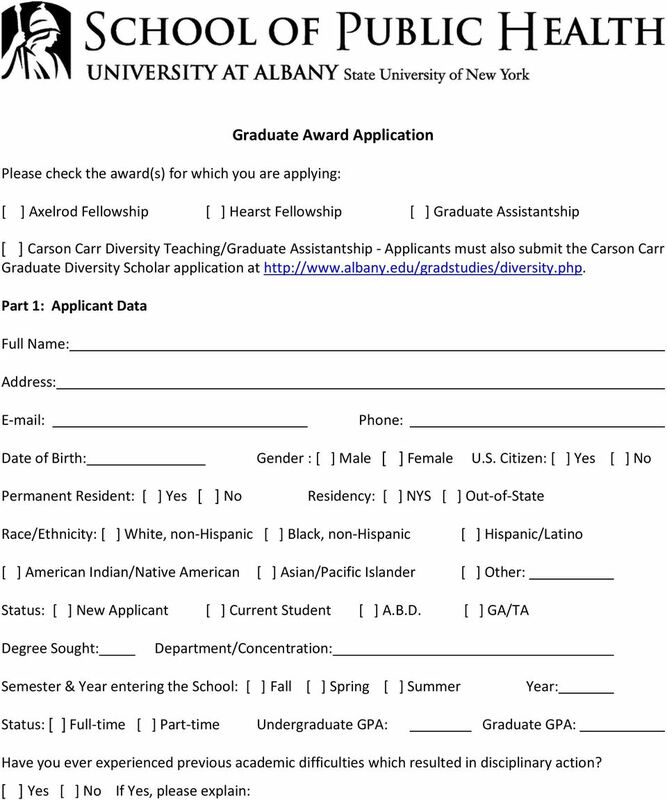 Doctoral students should contact their department directly to inquire about applying for an assistantship. Graduate Assistantship Packet Contents I. 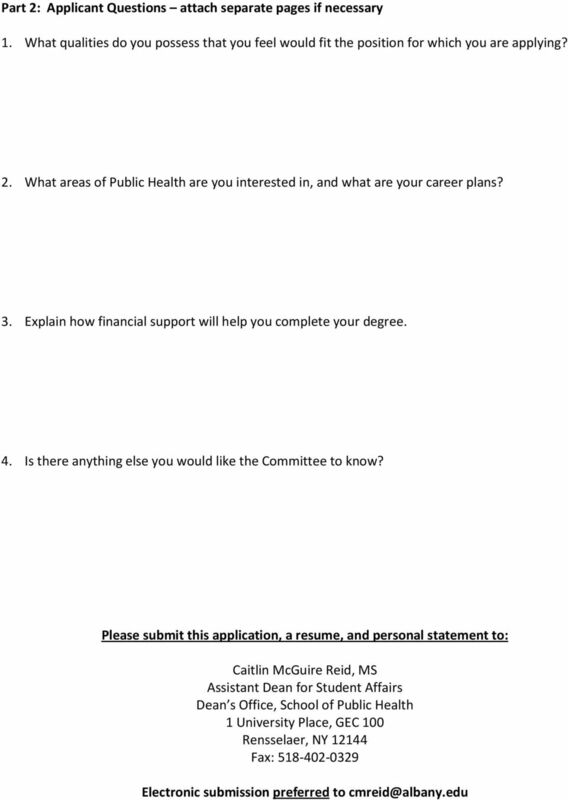 Outline of the Graduate Assistant Program Summary Qualifications Application Requirements Notice to applicant Monthly Enrichment Ideas II. Application Form III. Dr. Nancy Mosbaek Doctorate in Nursing Scholarship 2015-2016 APPLICATION Kansas State Board of Nursing 900 S.W. Jackson; Suite 1051 Topeka, KS 66612 A. BACKGROUND INFORMATION 1. Name Last First M.I. 2.
demonstrate exceptional academic achievement as well as financial need. Five possible awards of $1000 each. 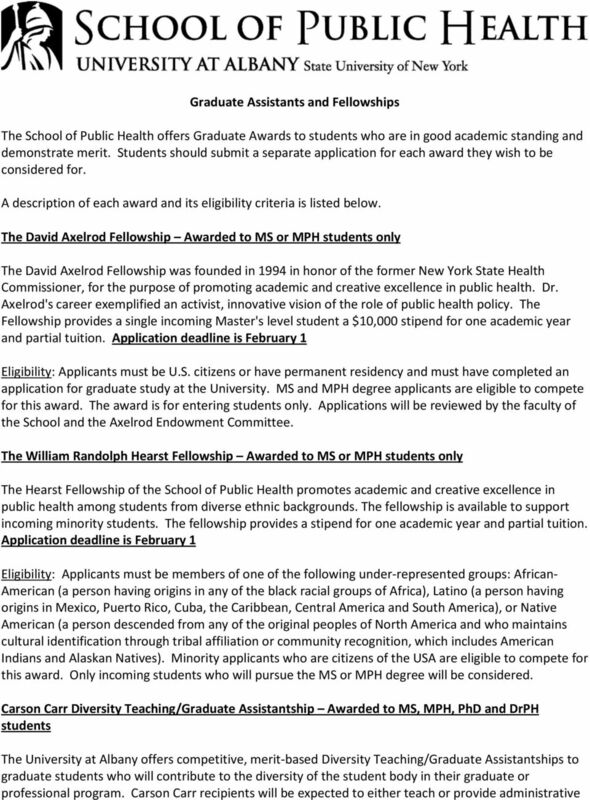 Deadline: March 1. If you have any questions or need assistance in completing this survey, please contact Tyler Kimbel at 703.535.5990 or tkimbel@cacrep.org. MD/MBA Application Supplement NYU Stern requires MD/MBA applicants to complete the MD/MBA Application Supplement. 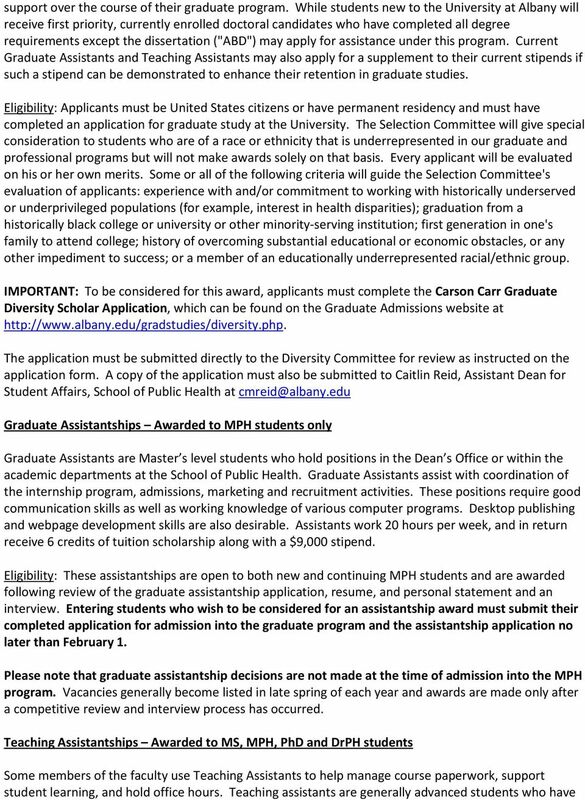 Read the following detailed instructions on how to complete the MD/MBA Application Supplement.